Many homeowners eventually come to that daunting dilemma: whether to buy their dream house or transform their current home into that dream. Once you make the commitment to build an addition, you’ve probably decided to go down the latter road. Sierra Remodeling will assist you with navigating that latter road and with your room addition project. This decision might be something you’ve long considered, or it may have been thrust upon you by an expanding family. In either case, recognize that this will be a profound investment in time and money, but one that, if done properly, will enhance the value of your most important investment: your home. 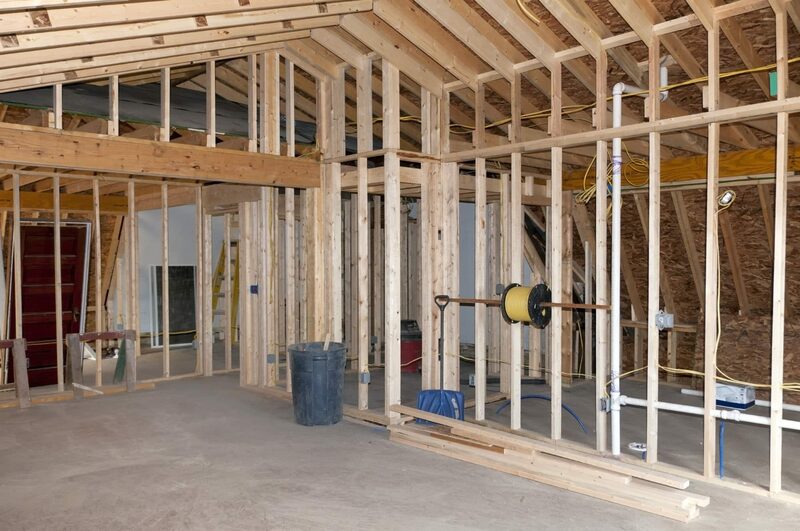 To ensure your room addition project is done properly, choose Sierra Remodeling who has the experience, skills and trades to ensure your hard earned money is well spent. Are Architects Needed for Additions? The answer to this depends on the complexity of the addition. 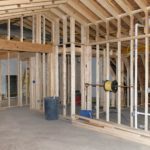 If you’re adding a simple family room onto your home with one door into the rest of the house and one to the outside, a licensed contractor should be able to handle it without the help of an architect. If you’re moving walls, redesigning the way one room flows into another, adding a half loft and a spiral staircase or planning countless other complicated or intricate changes to your existing home, you may want to consider bringing an architect and the Sierra Remodeling team on board. Whether an architect is required or not, our firm can get the job done. We are your one-stop shop for room additions! An architect will certainly add to your upfront costs on the project, but consider that a professional engineer can take your ideas and build them into something even more amazing. Also, by adding more clarity to your vision before construction starts, cost estimates will hit closer to the mark. When the project is done in partnership with an architect and Sierra Remodeling, you’re also more likely to wind up with something that boosts your home’s value. Will the Addition Add Value to Your Home? Even if you have no plans to sell anytime soon, consider the resale value of your project. 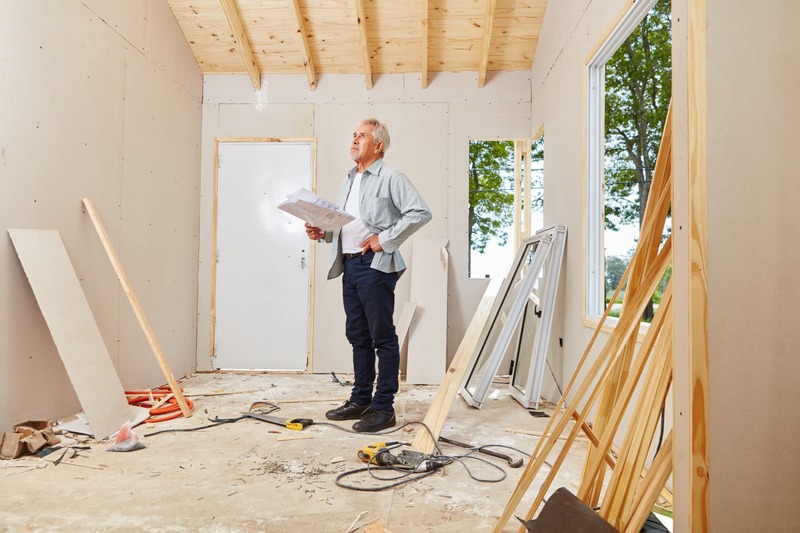 You might not always turn a profit on your home-expansion investment, but you should go into the job with realistic expectations about at least some kind of payback. Because they’re among the most expensive home projects, room additions sometimes return less on your investment than remodels. If you’re significantly adding to the square footage of your home or adding important types of rooms, such as bedrooms and bathrooms, your investment may pay off considerably. Choose Sierra Remodeling for your entire room addition project! As you can see there are many issues confronting you when adding a room, sunroom, bathroom, bedroom, etc. to your home. We have years and years of experience with designing, building and financing home room additions. Why go it alone or worse, hire an unlicensed contractor? Sierra Remodeling will hold your hand through the entire room addition process and, help you iron out the rough spots on your journey to increasing the functionality of your home. On 9-3-13, your company completed a week-long renovation of our master bathroom at the above address. We herewith would like to commend you on a job well done, and also advise you that every single employee of your crew did an outstanding job. Everyone was very courteous, and accomplished their individual tasks in a professional and timely manner. They also all did a great job in cleaning up afterwards. We hope that you will convey our sincere appreciation to your crew for a job well done. The entire renovation was done to our complete satisfaction, and we will make appropriate comments on Angie’s List.